I’ll try to make this quick and easy since I imagine you’re probably on your way to the trail now or desperately searching for the Murphy Ranch since its not always obvious how to find it. 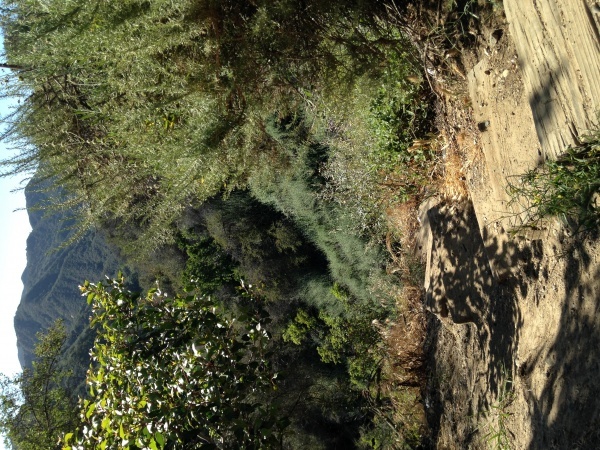 In short, you need to descend to the canyon floor from the Sullivan Fire Road Trail but keep reading for more details. Try not to get lost out there, because the Murphy Ranch turns into a labyrinth of small trails once you leave the main trail. 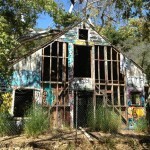 Murphy Ranch is an abandoned compound located in Rustic Canyon in the city of Los Angeles. It was built by former Nazi sympathizers in the 1930’s. The facilities were designed to be self-sustaining for long periods of time, however after the bombing of Pearl Harbor in 1941 the property was seized by police and the members detained. 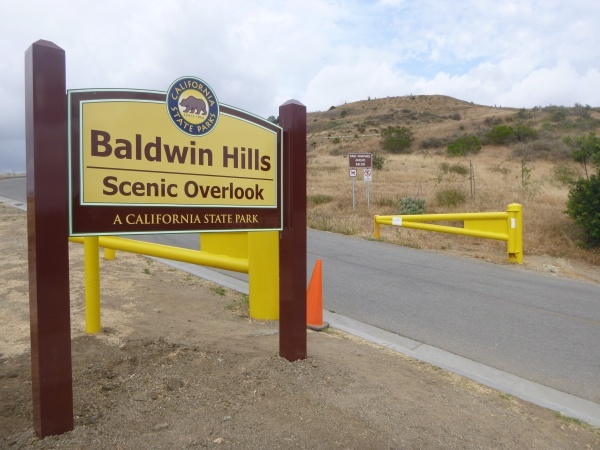 It has been abandoned since 1990 and is currently owned by the City of Los Angeles. For simplicity, just type this address into your GPS. You can find free parking anywhere on these residential streets. The trailhead starts where Casale Rd turns into Sullivan Fire Rd. The road will turn from paved to gravel, but just keep walking. You’ll come to a yellow gate that will be locked. You can just walk around it but no cars can get through. 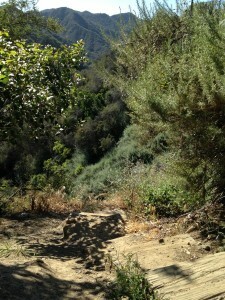 This is the main trail…Sullivan Fire Road! 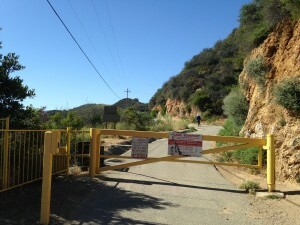 To find the graffiti’ed remains of the Murphy Ranch compound you need to go DOWN. To reach them, there are a few options to descend to the canyon floor. SIDE TRAIL: As you walk along the main trail, you’ll probably notice a break in the chain-link fence. This is an old stairwell that will take you past the Water Tower and to the canyon floor where the other buildings are. MAIN FIRE ROAD TRAIL: This will eventually fork into two paths, but you want to stay LEFT and go DOWN. There will be graffiti spray-painted on the road to indicate the way. This is probably the most common and obvious way to get there. PowerHouse: This is the MAIN ATTRACTION. The old powerhouse that is still standing with lots of cool graffiti. Barn: This thing is pretty much ready to collapse and is encircled by a chain link fence. Although there is an opening in the fence that can allow you access, keep in mind it may very well crumble to pieces on top of you. It’s a pretty cool old barn covered in graffiti that is located off the main trail. You need to walk deeper into the canyon to find it. Water Tower: This is located halfway to the canyon floor…and of course, covered in graffiti.